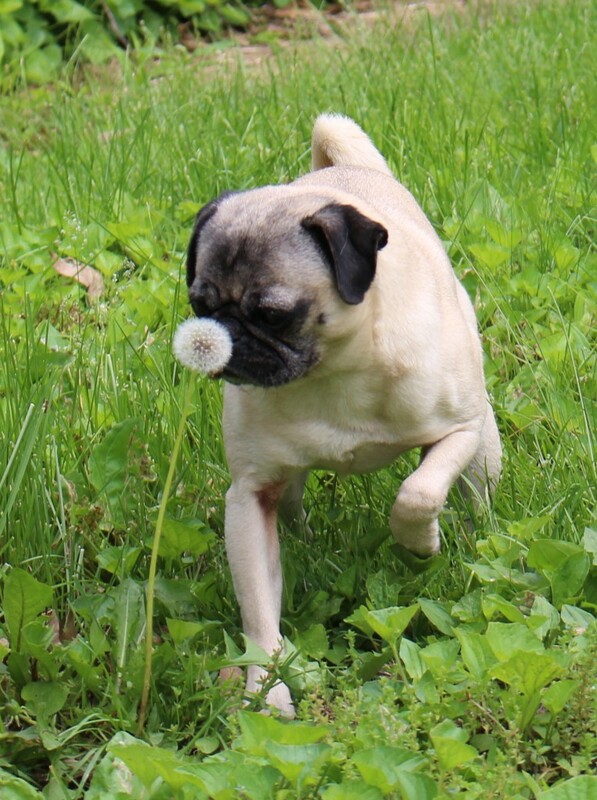 Nickie has developed somewhat of a fascination with the dandelion fluffs outside and always stops to sniff them, even though they make her sneeze. 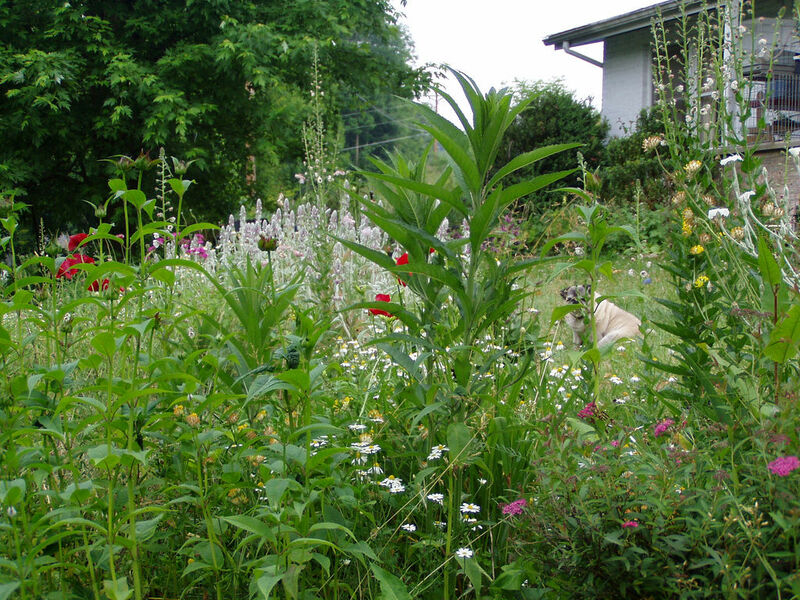 It is still entertaining to watch her contemplate them and then be surprised when all the wispy seeds float away. This weekend seemed to fly by particularly quickly, and now we find ourselves facing the start of a new week. 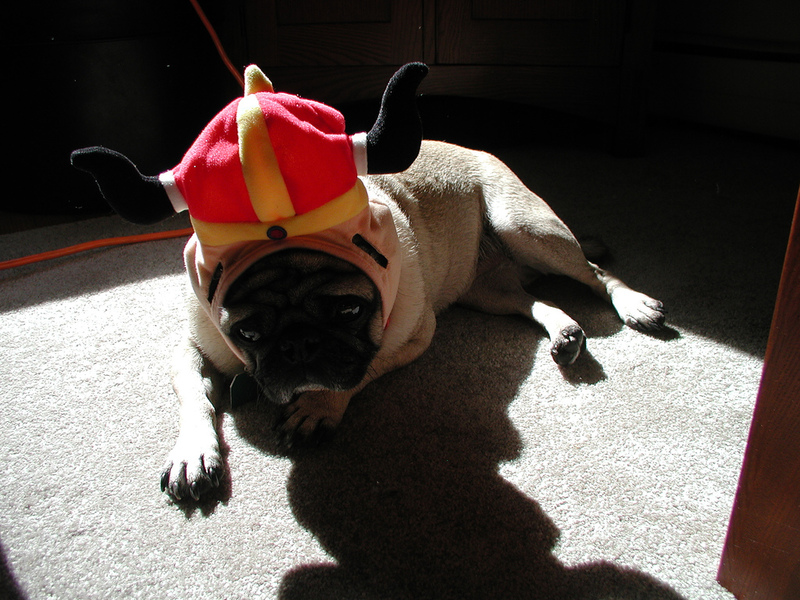 It looks like this little pug may be dressed to battle another Monday, but feeling less than enthusiastic about it. Today is a perfect day to reflect on the wonders of the world’s oceans and what they mean to us. We’re excited to be dreaming of the beach and tasty seafood while we celebrate the occasion with Nickie and all her marine themed friends! It’s great to be able to catch up on everyday things and get some quality pug time in over the weekend. Nickie is helping us make our grocery list this morning, and we’re pretty sure she just keeps requesting more bacon and bananas. It looks like this pug is being helpful as well. Clearly those paper towel rolls are all accounted for, so more will be required. Queue Up The Party Jams, It’s Friday! We are so excited that the weekend is nearly here! 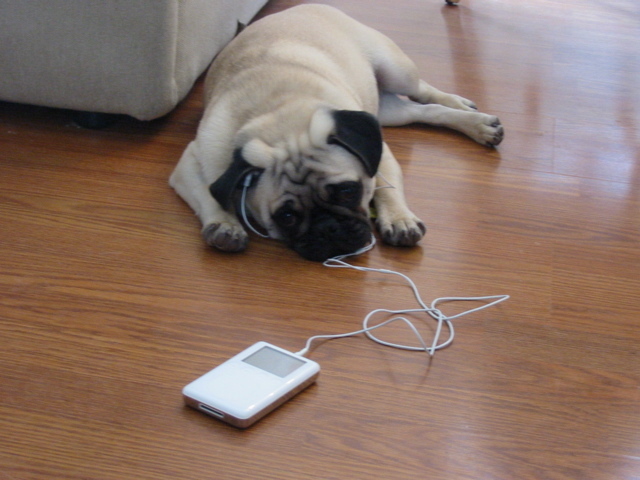 It’s time to prepare for weekend fun by grabbing your favorite pug and getting your party playlist ready to go. We loved the “Where’s Waldo?” books growing up, so here’s a little throwback to those good old days. Of course this time, the question has to be where’s pug? 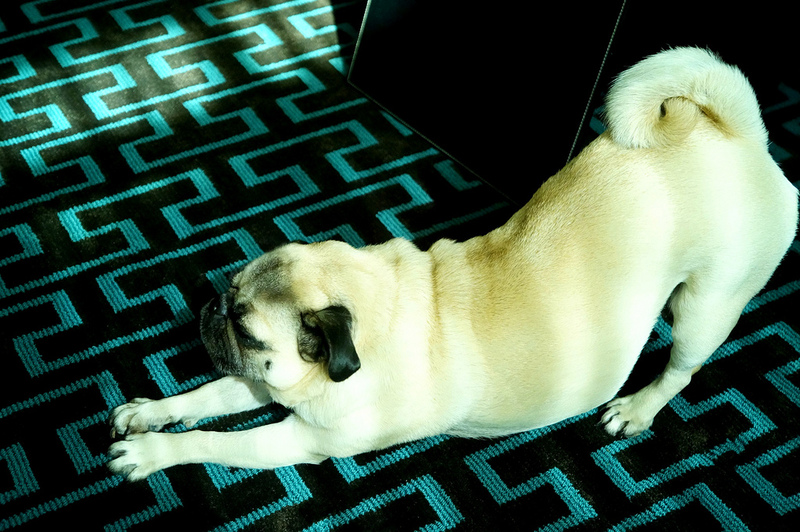 Pugs seem to really enjoy a nice, luxurious stretch. We could definitely use a lesson from them on how to relax and unwind. The best way to start off the week is with lots of adorable pug! 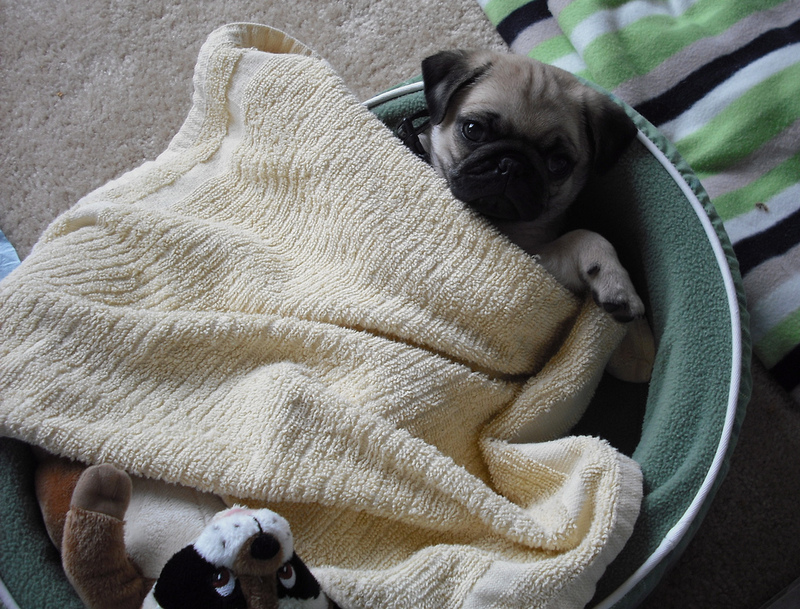 Here’s super cute pug with her favorite toy that she just absolutely can’t go to sleep without. 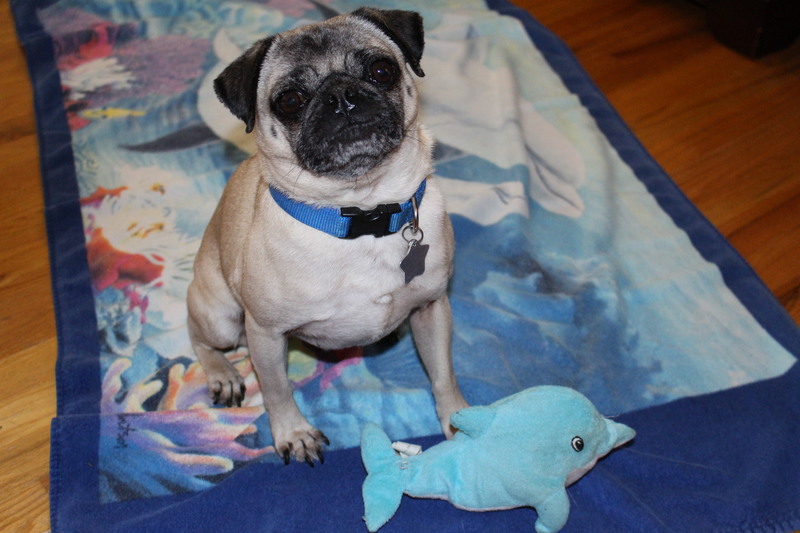 Introducing the May Pug of the Month! 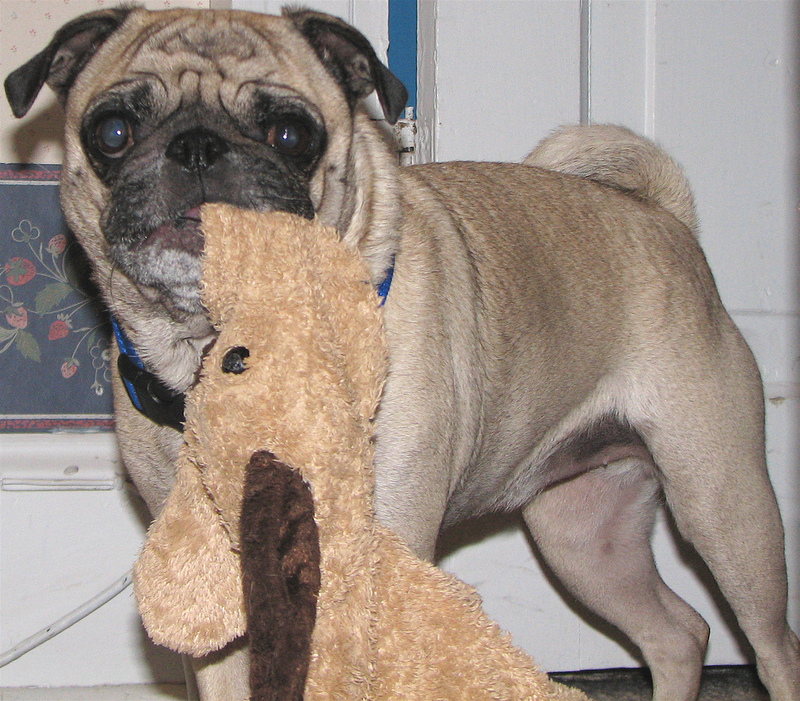 We are thrilled to announce the winner of our May Pug of the month contest hosted on Facebook. 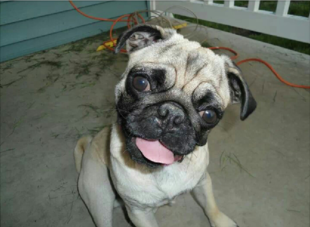 Congratulations to the loveable pug Pixie and to Holly for submitting her delightful picture!